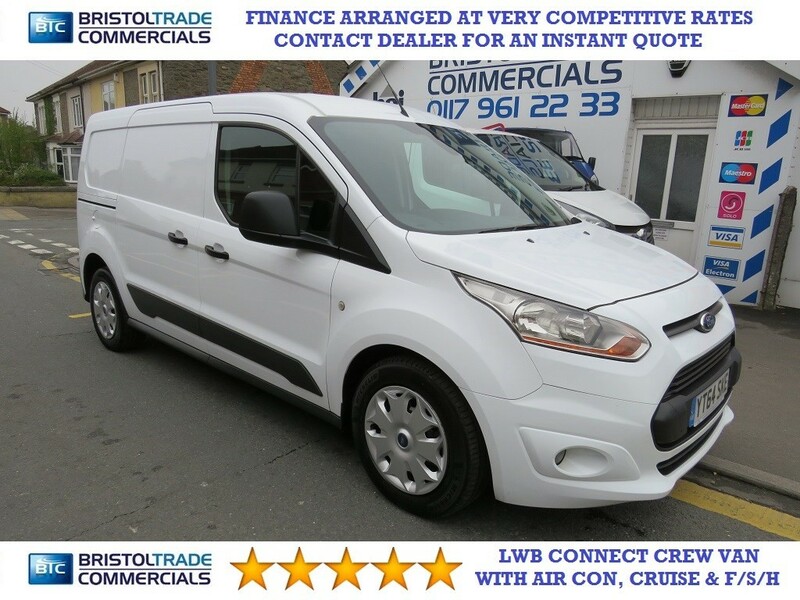 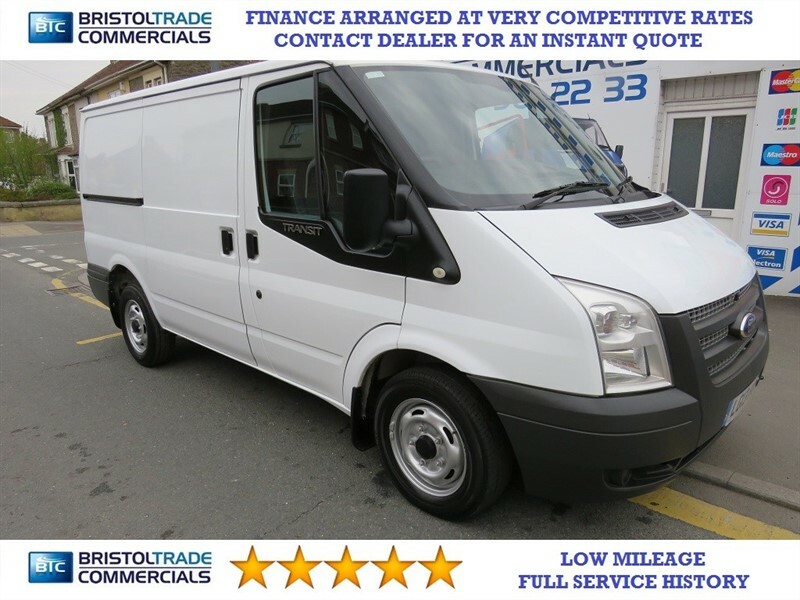 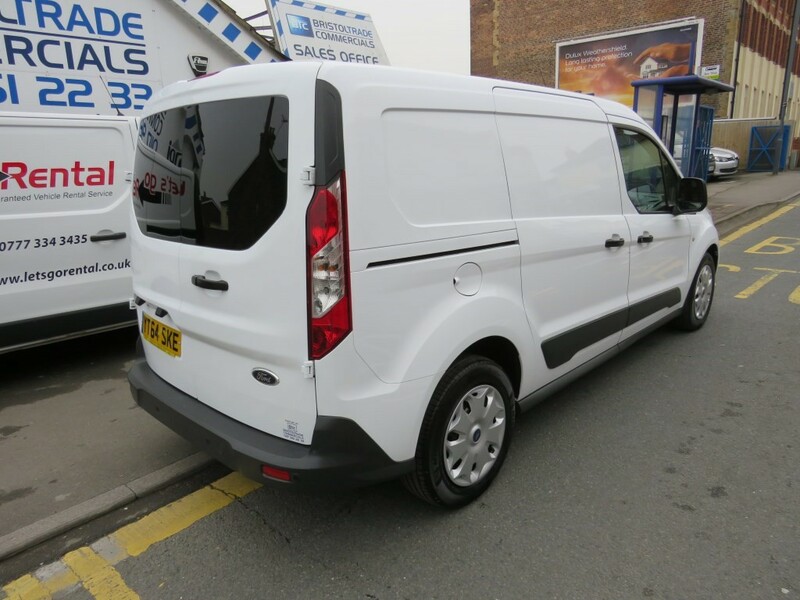 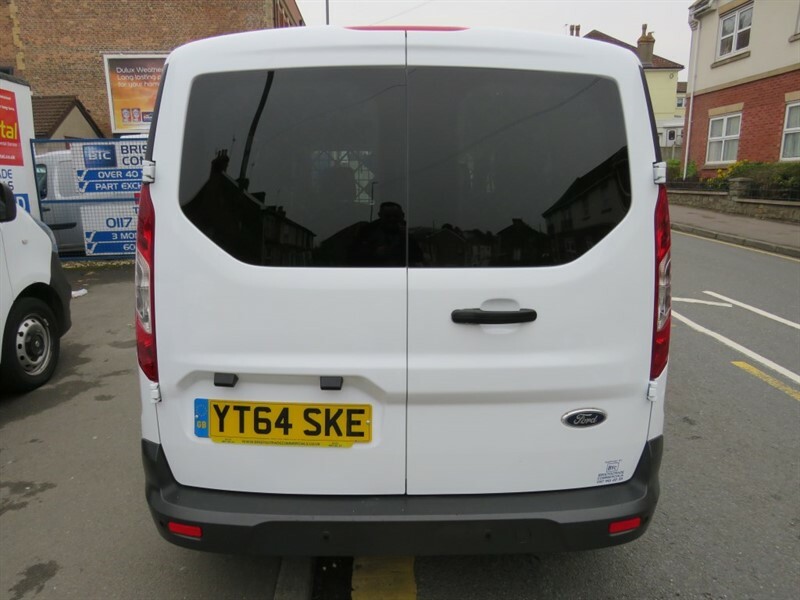 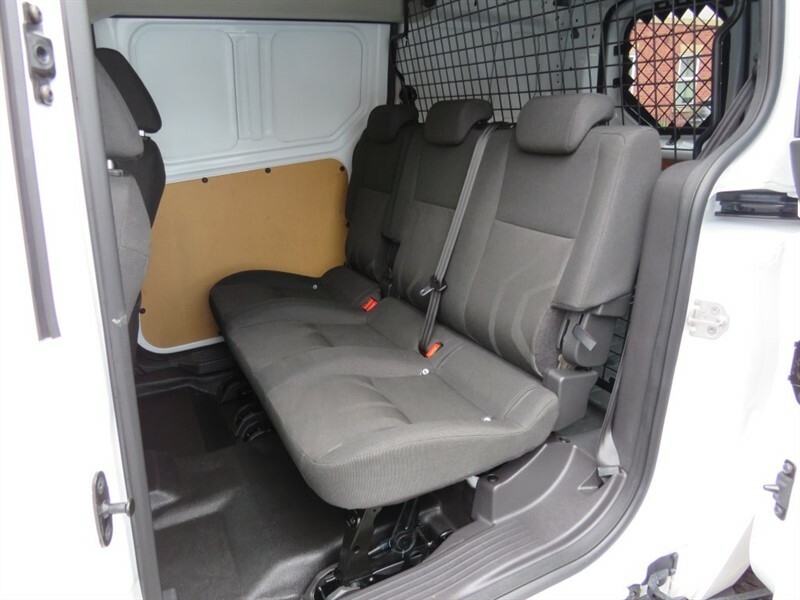 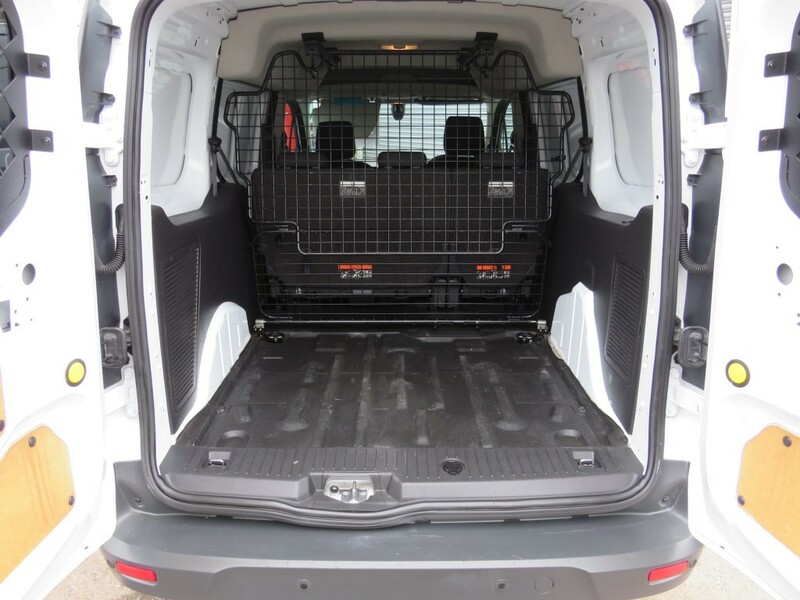 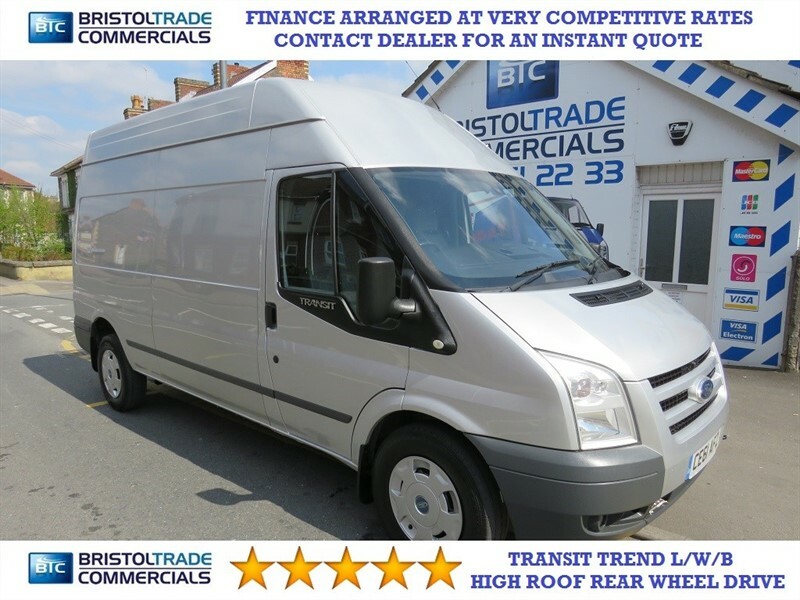 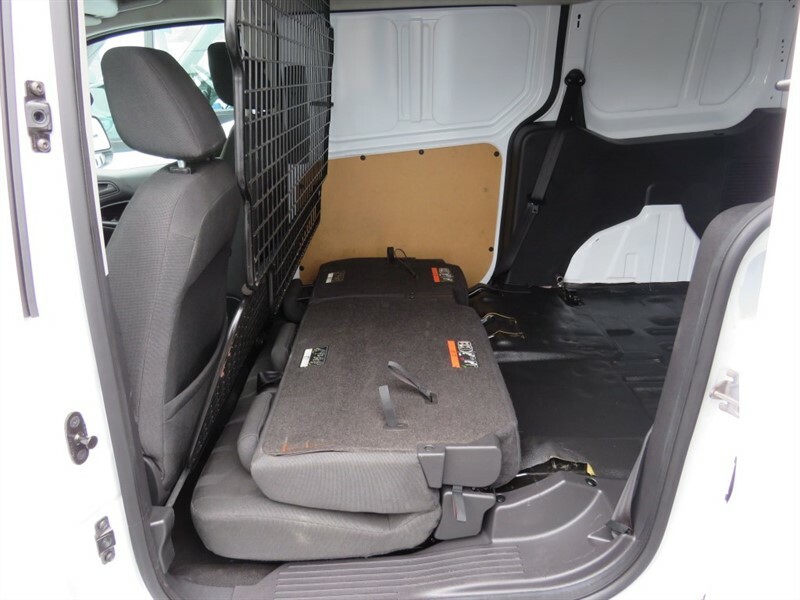 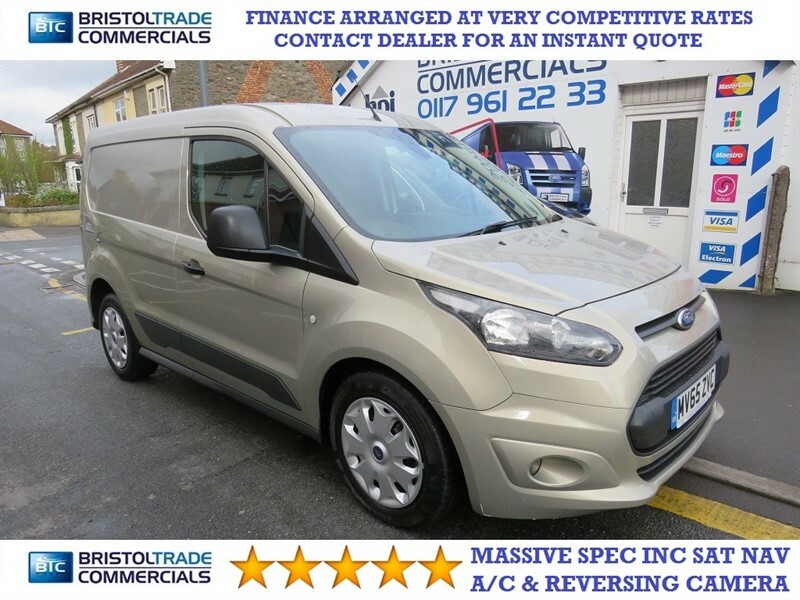 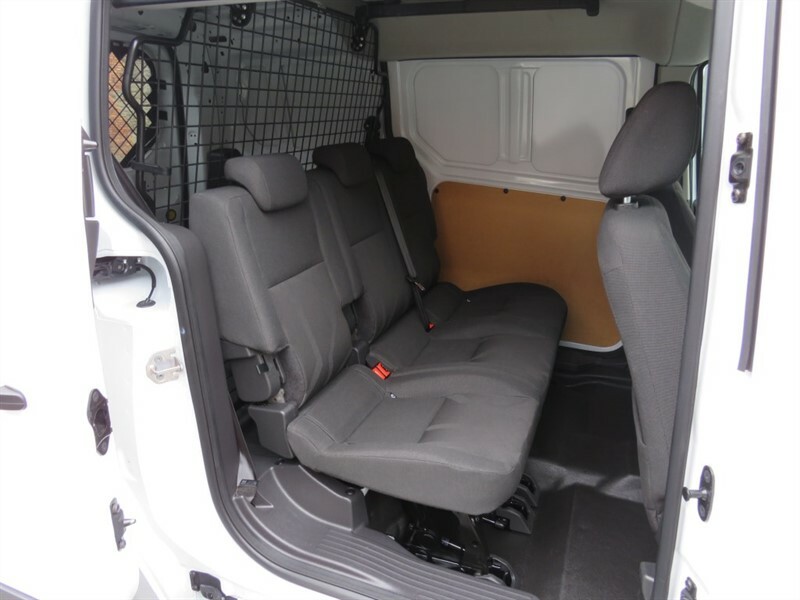 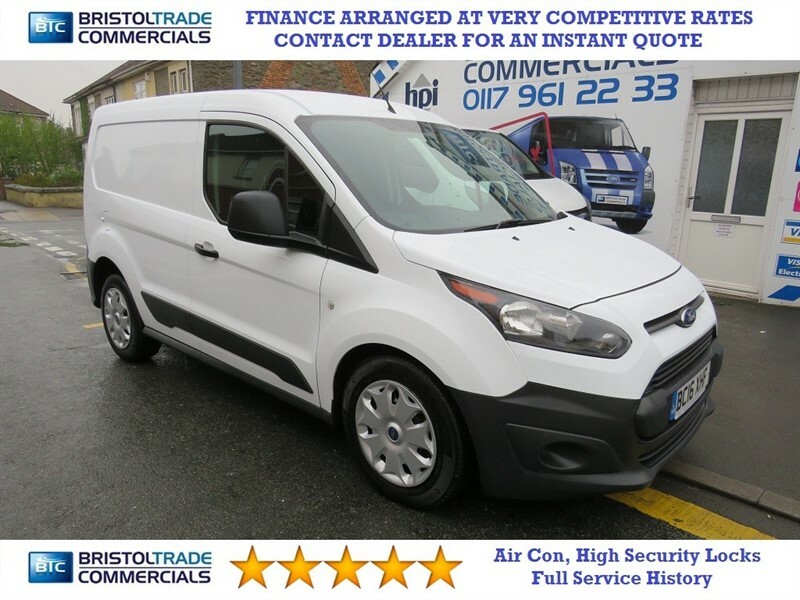 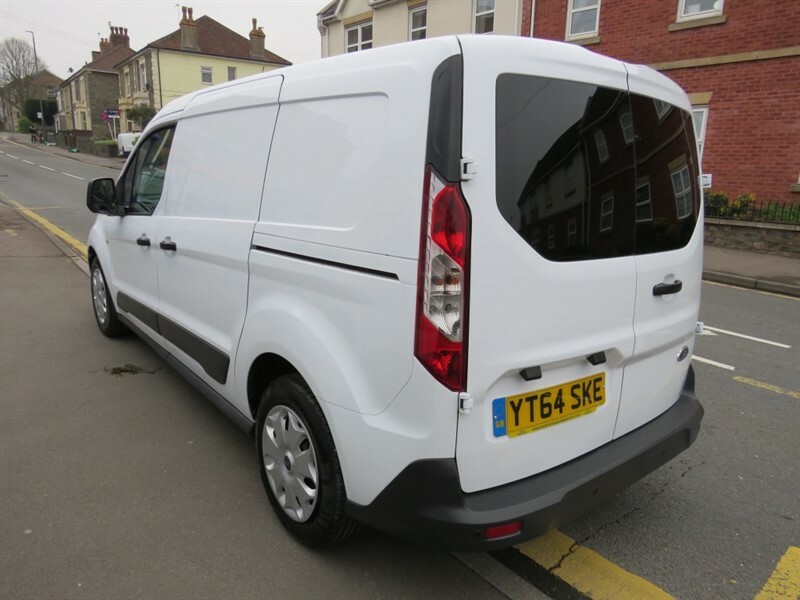 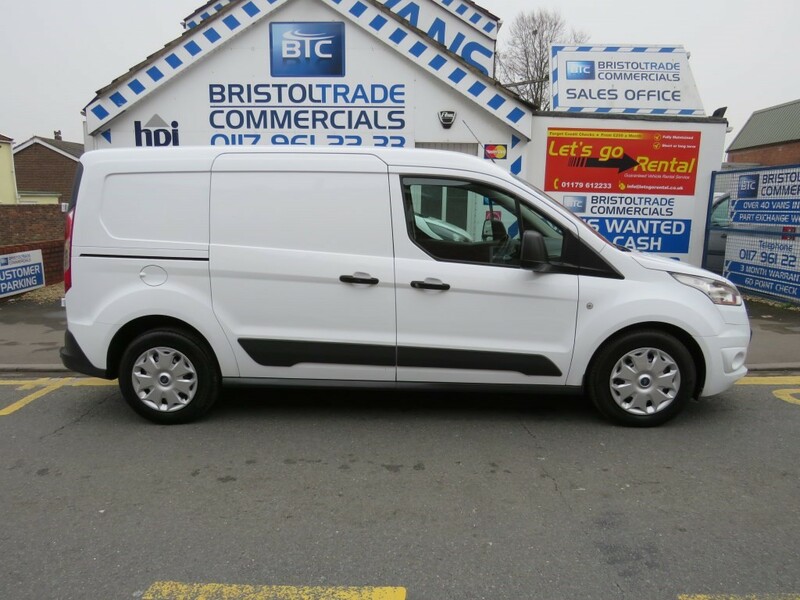 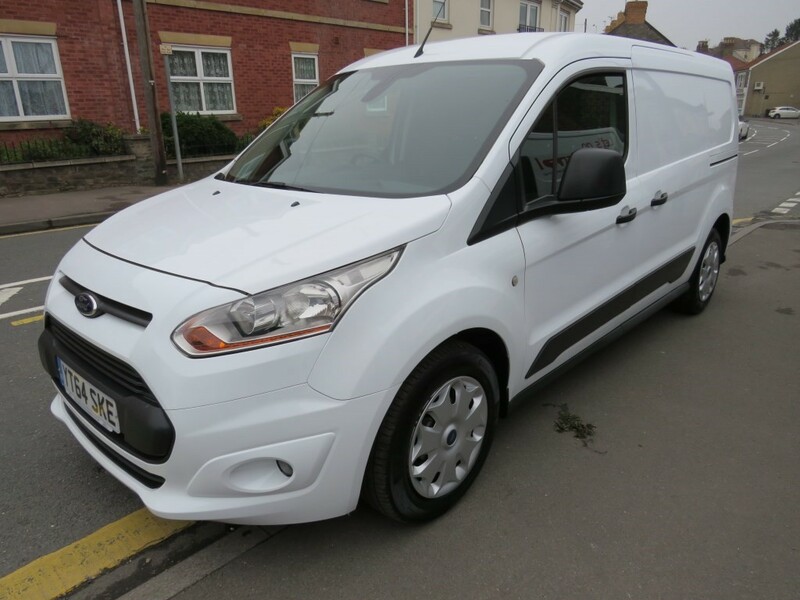 Ford Transit Connect LWB Double Cab Trend. 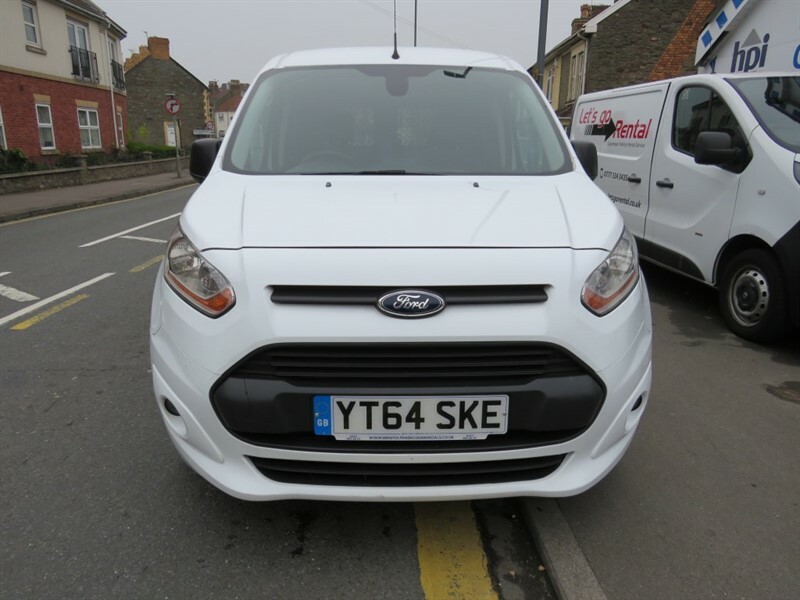 Choice Of 2 Available. 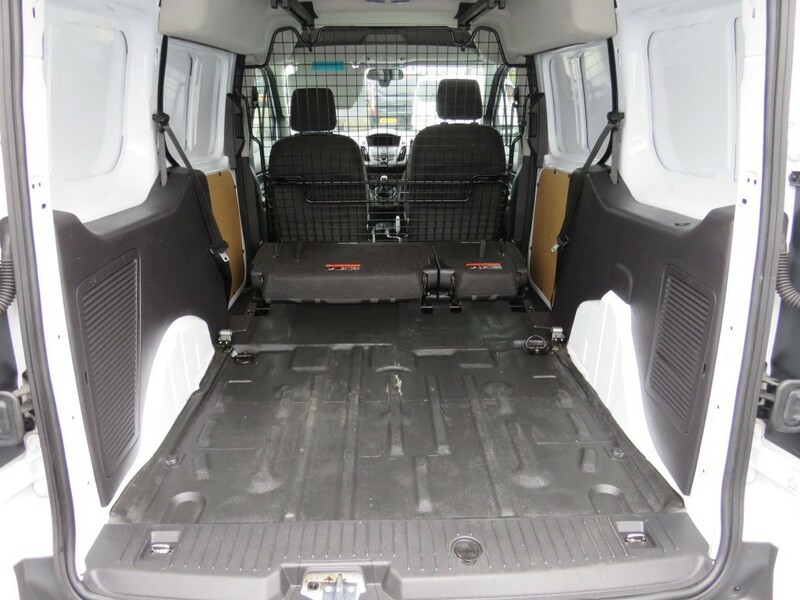 1.6 TDCi Full Service History. 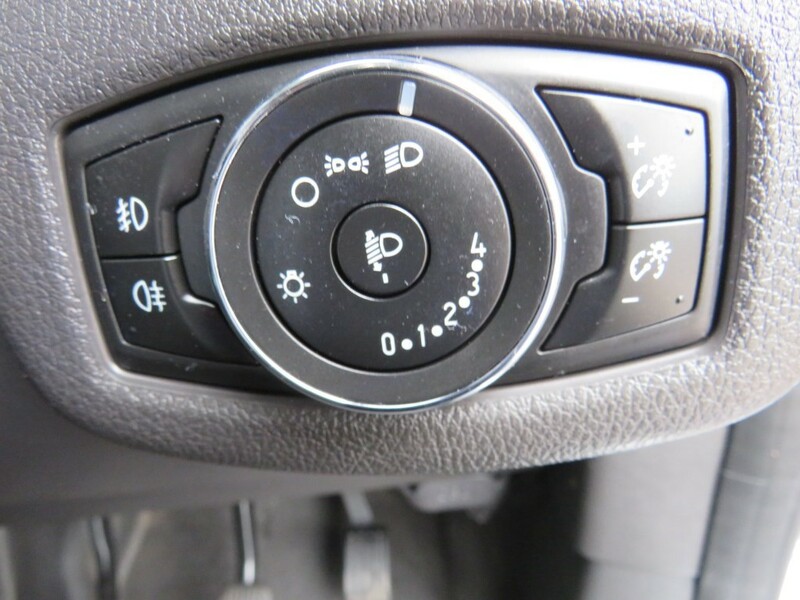 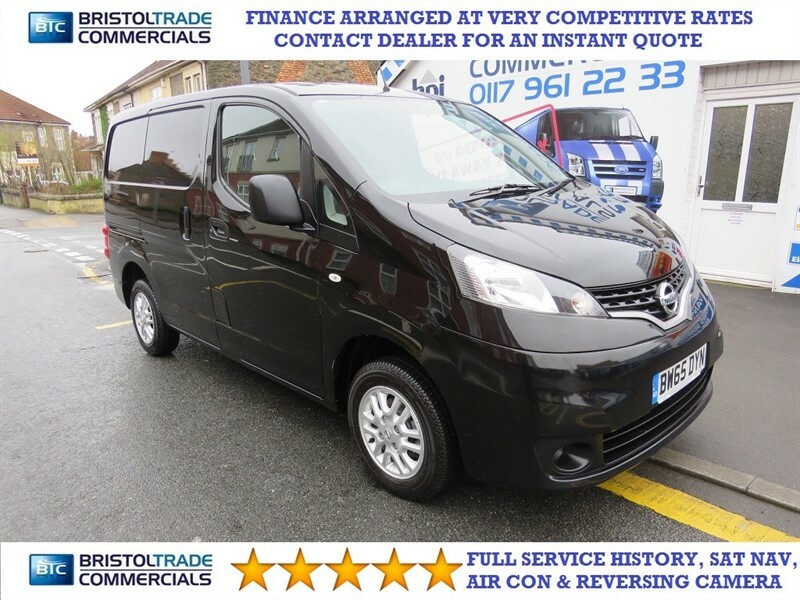 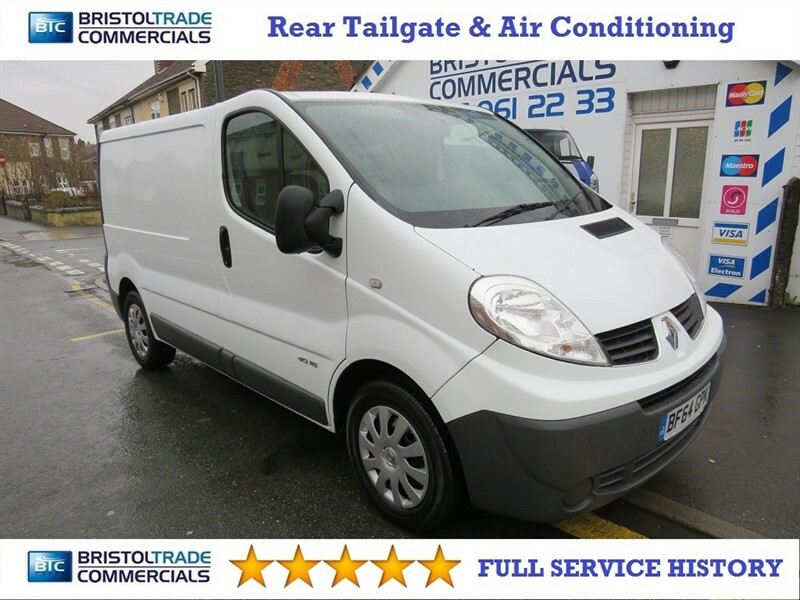 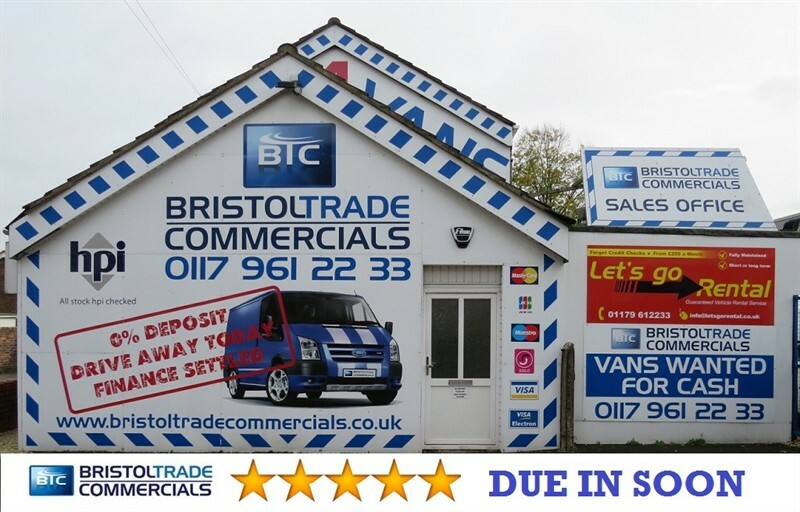 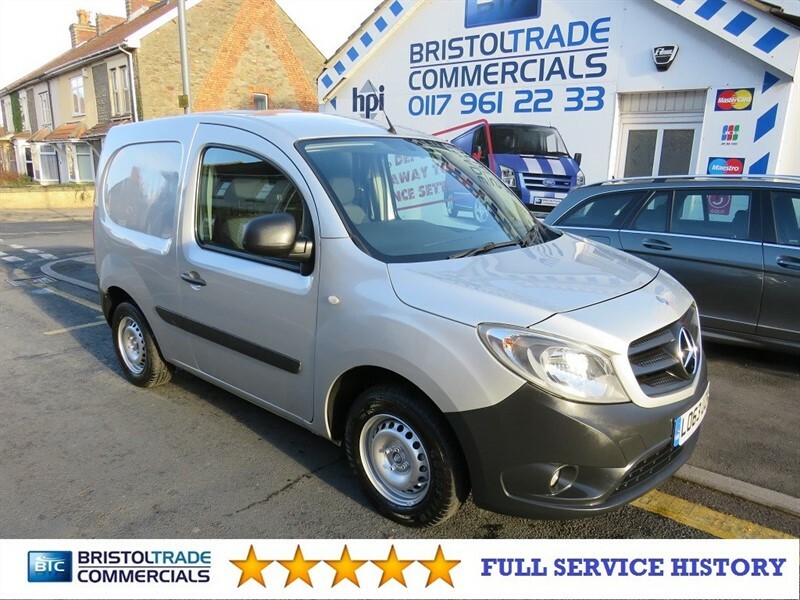 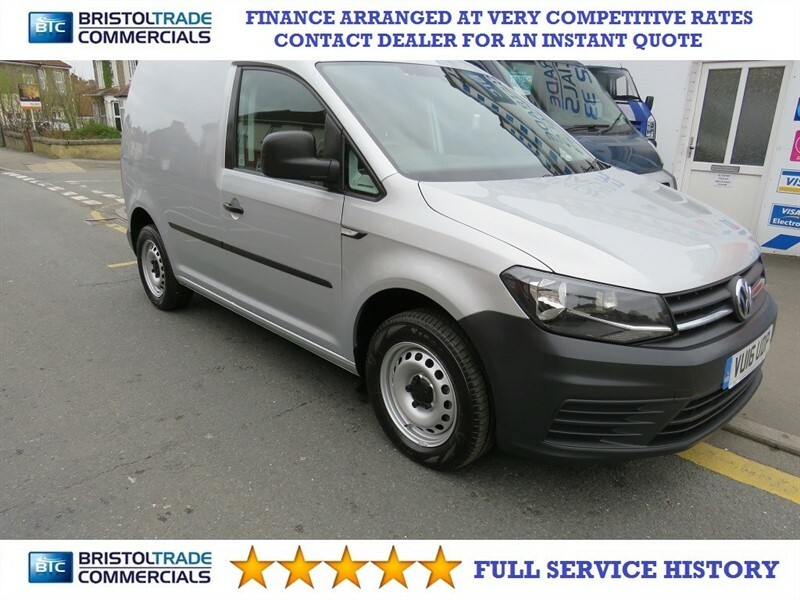 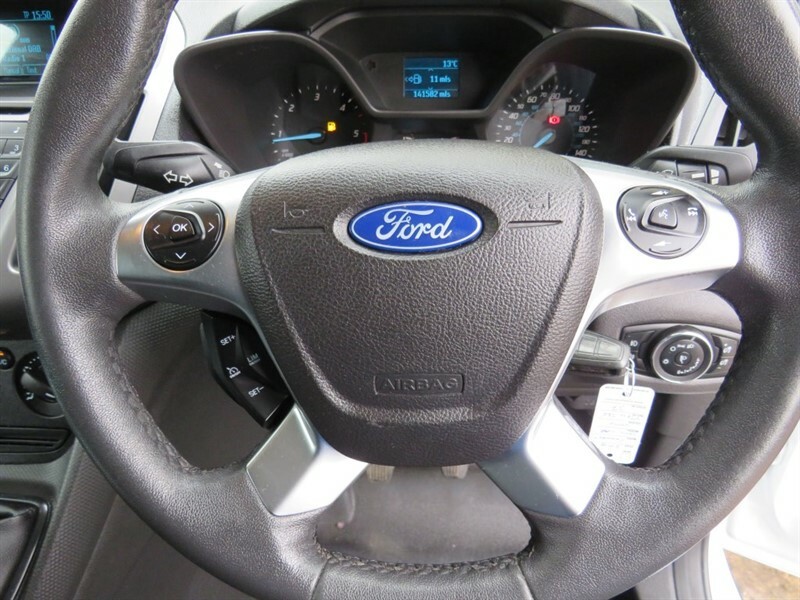 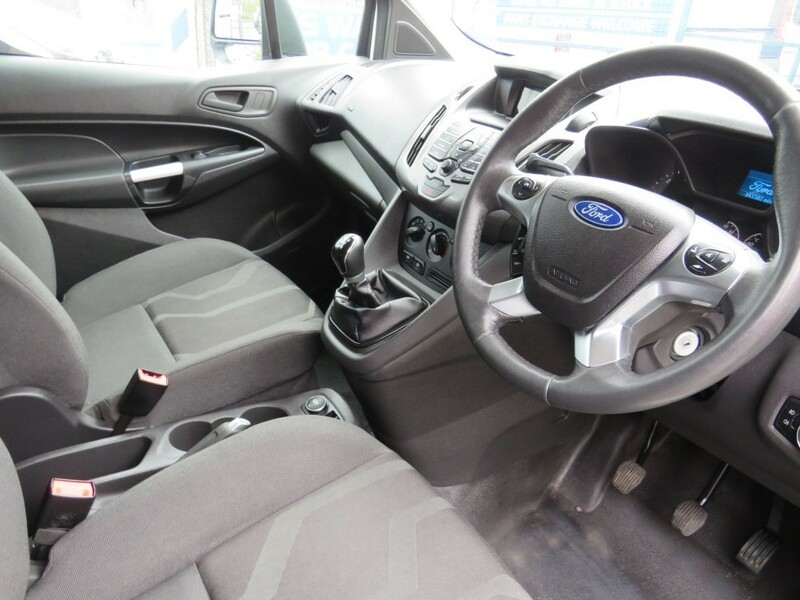 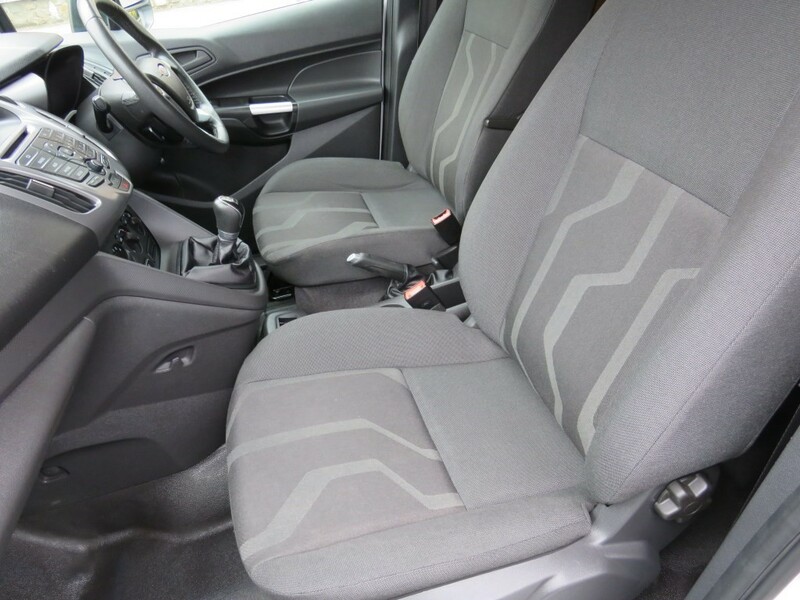 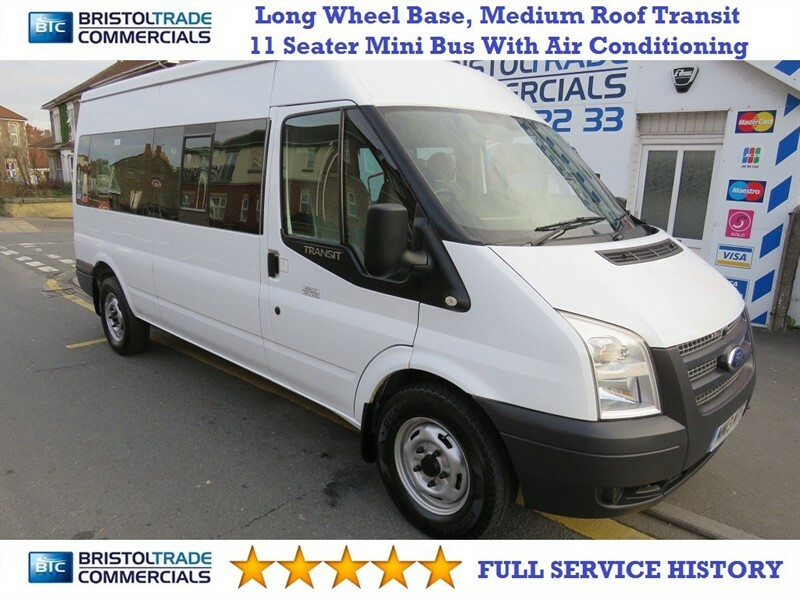 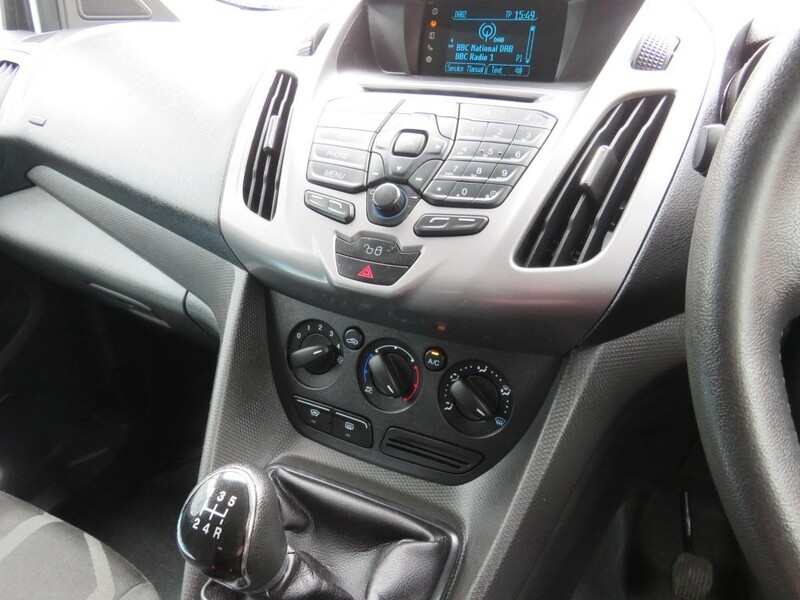 5 Seats, Air Conditioning, Cruise Control, DAB Radio, Bluetooth, Electric Windows And Mirrors, Traction Control, Remote Central Locking, Twin Side Loading Doors, Very Clean And Tidy Both Inside And out. 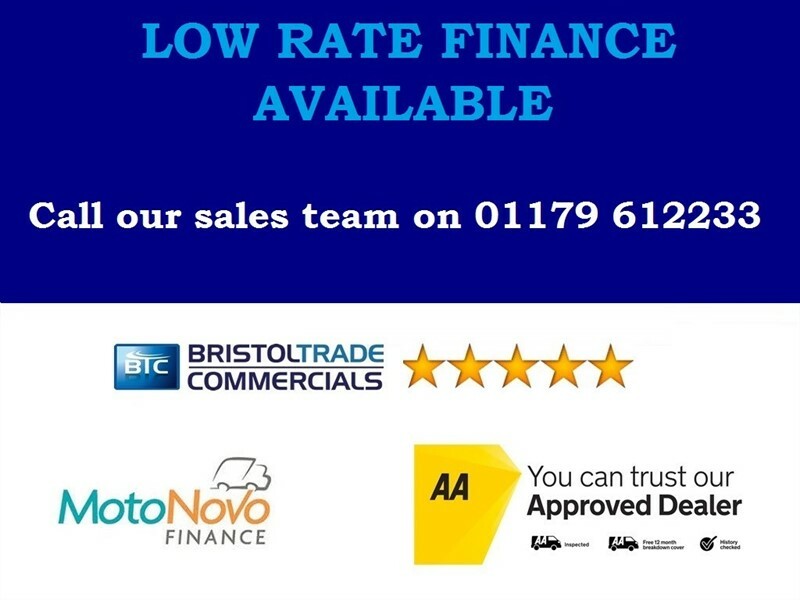 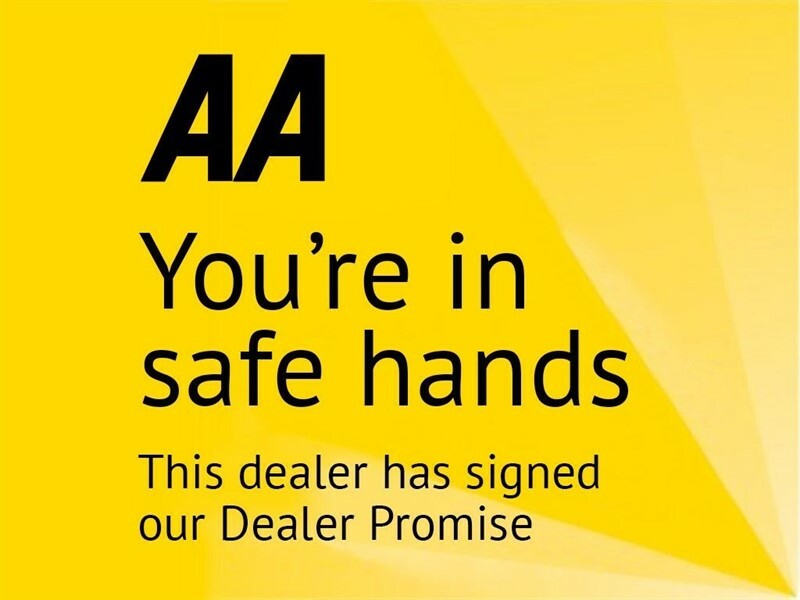 All Vehicles Come With 60 Point Inspection, New MOT (If Less Than 6 Months) Full Professional Valet And Free AA Breakdown Cover.